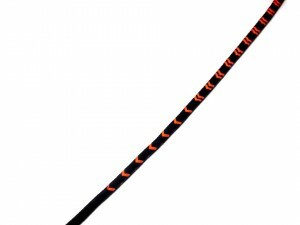 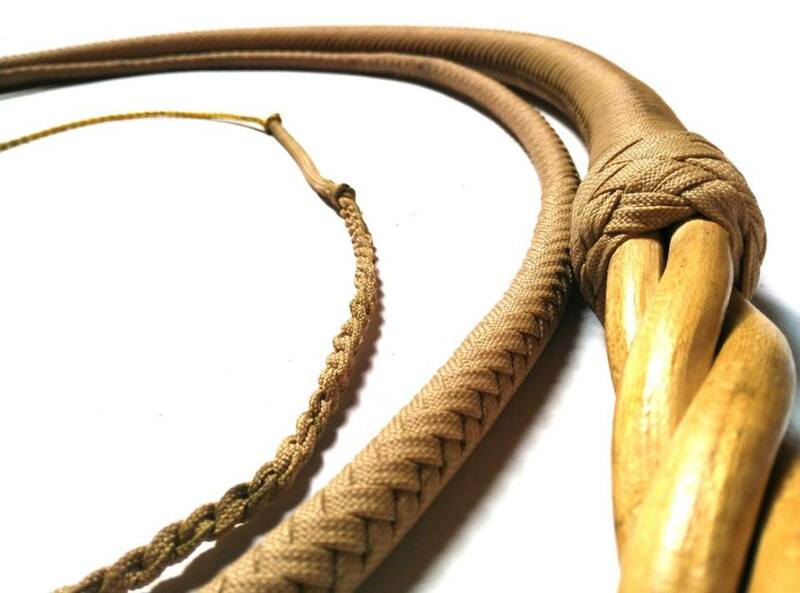 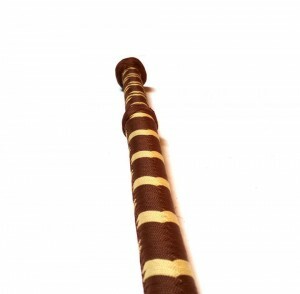 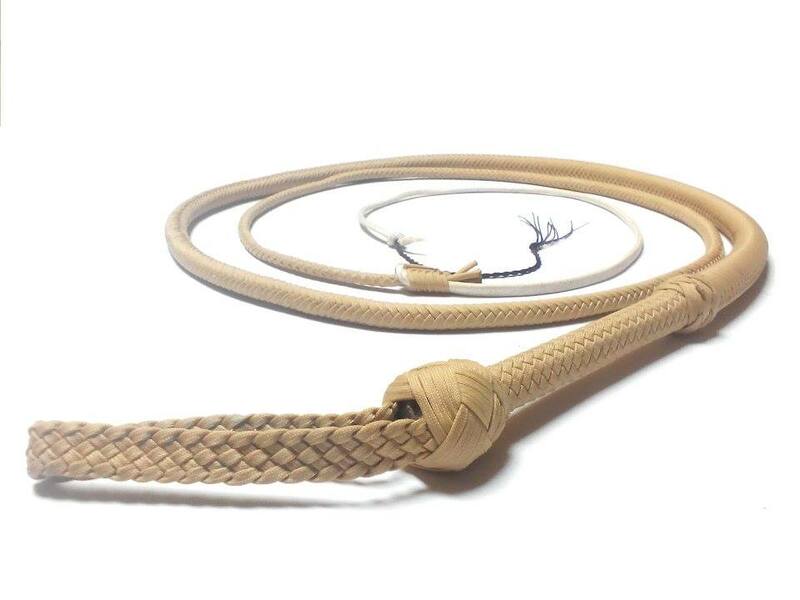 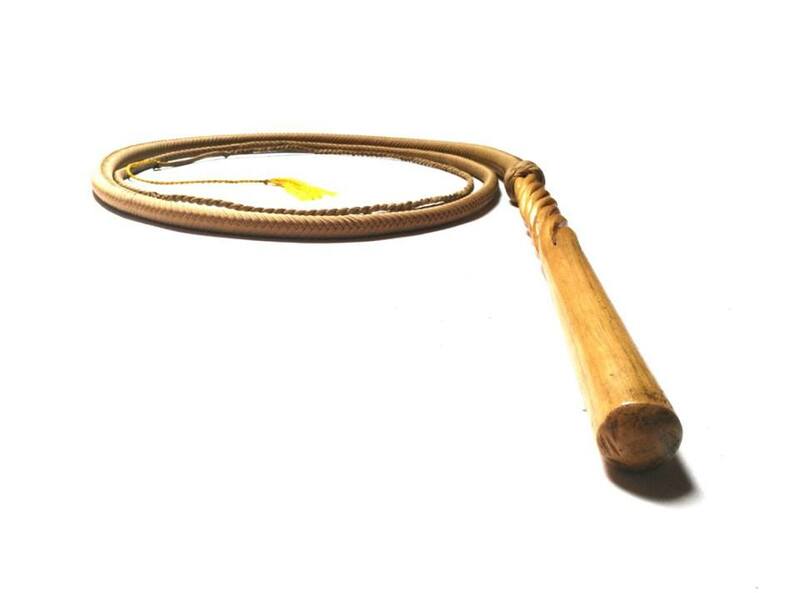 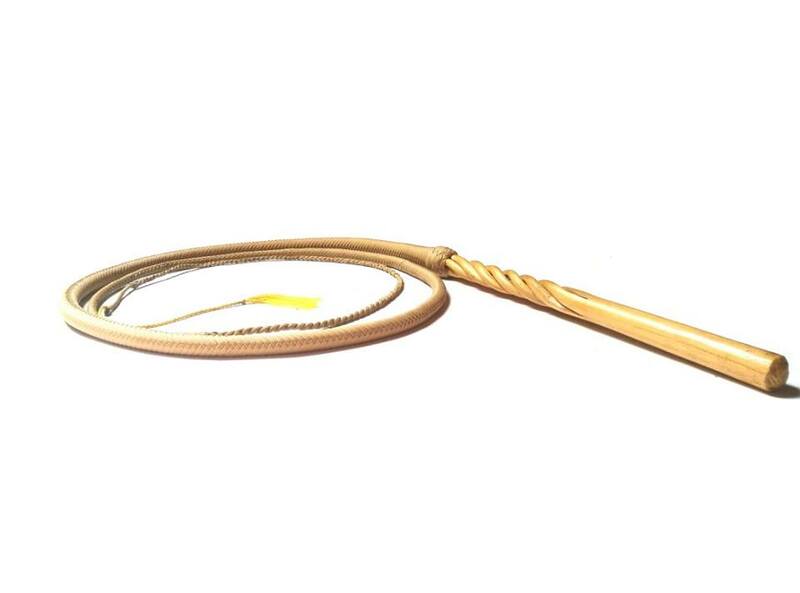 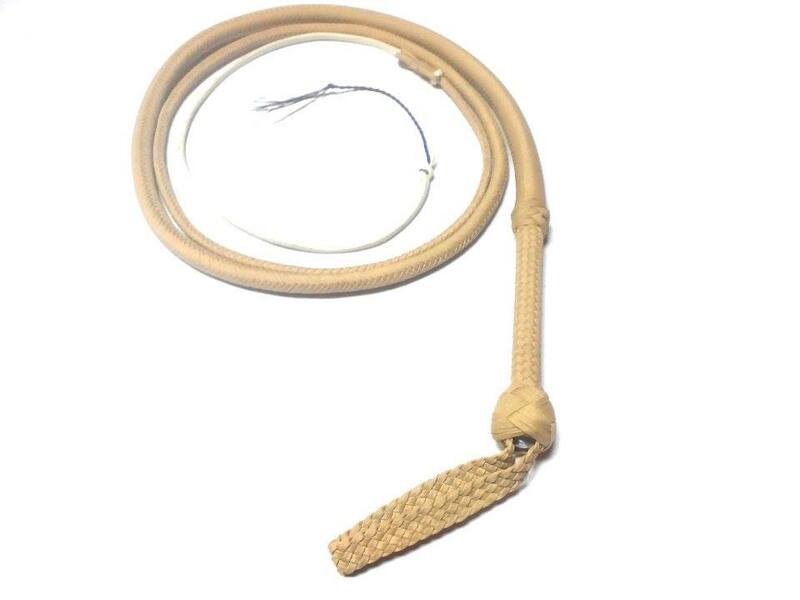 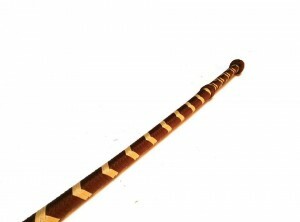 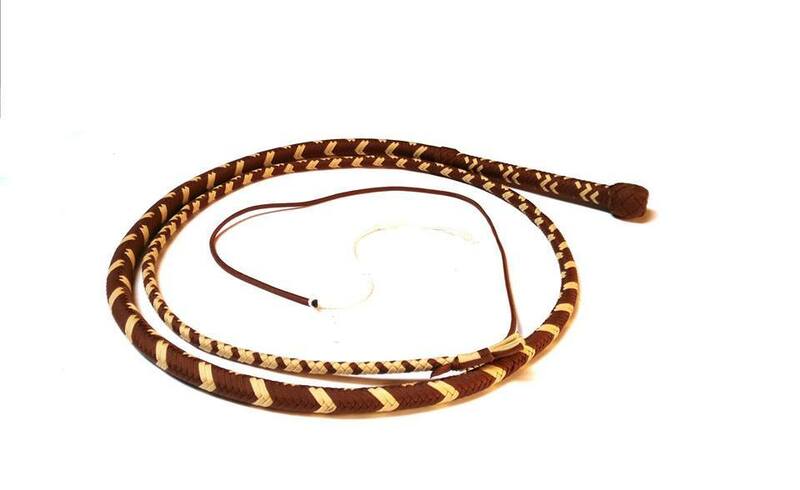 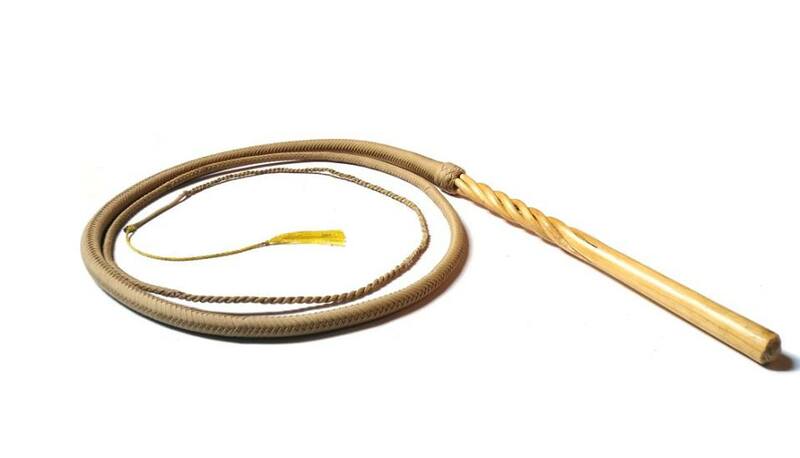 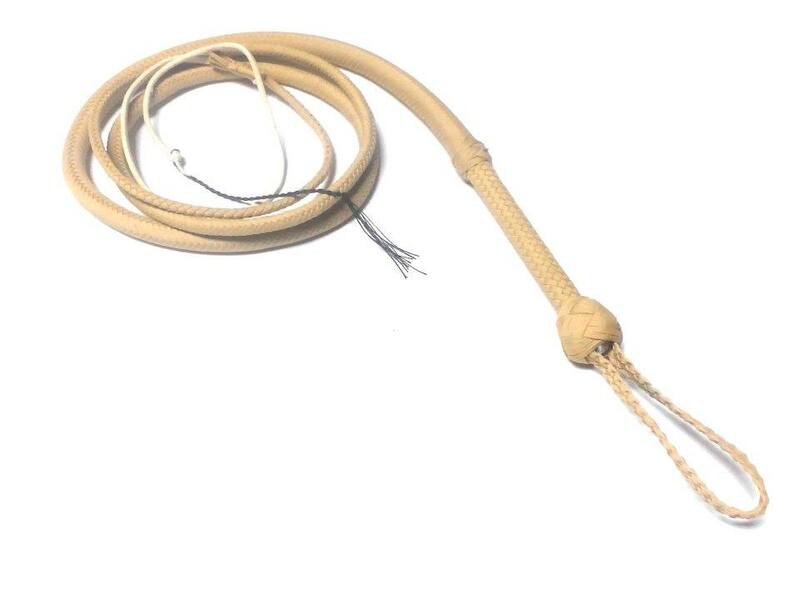 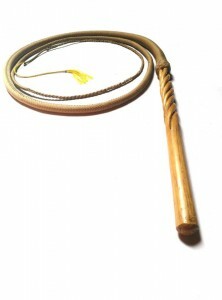 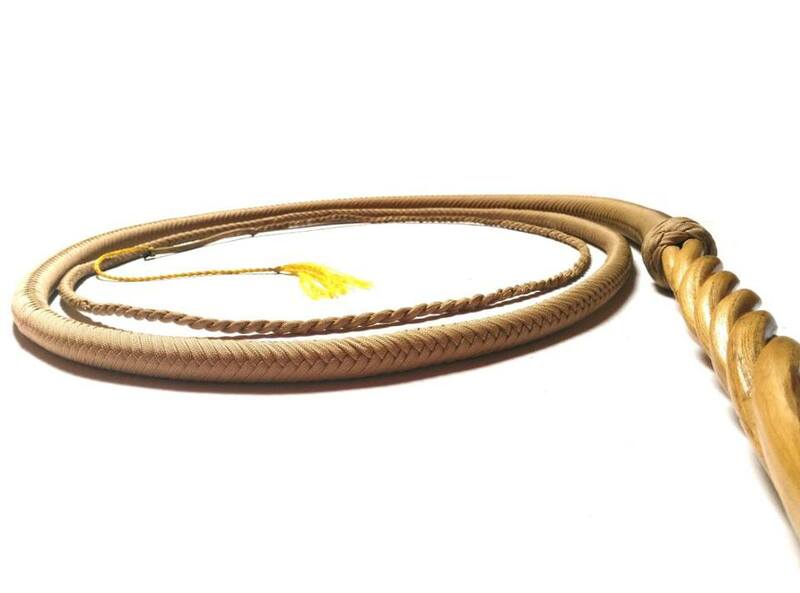 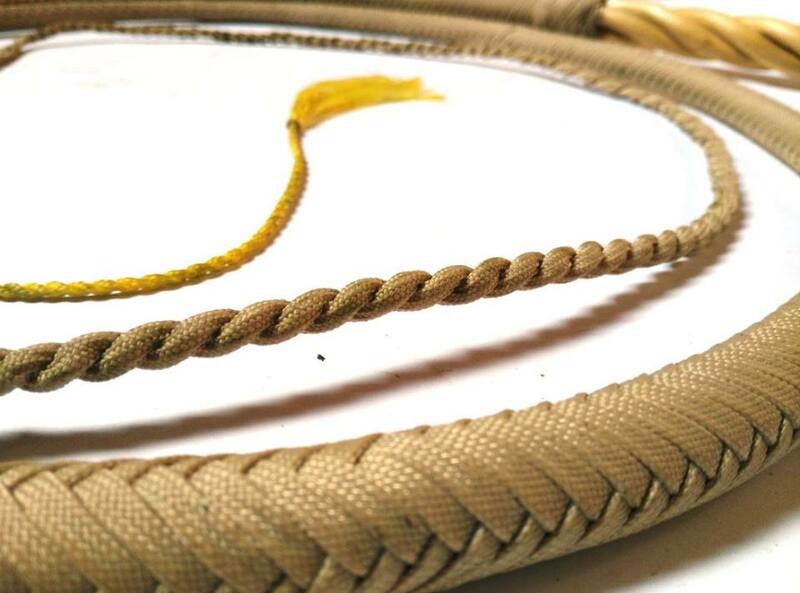 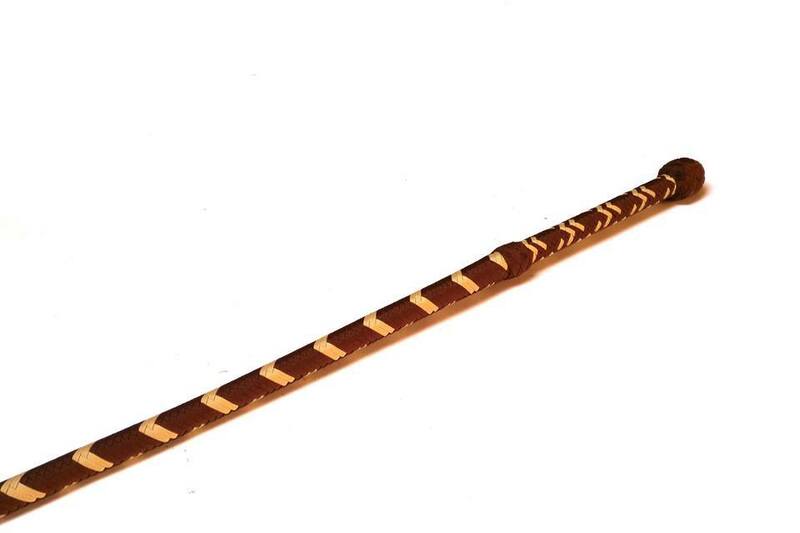 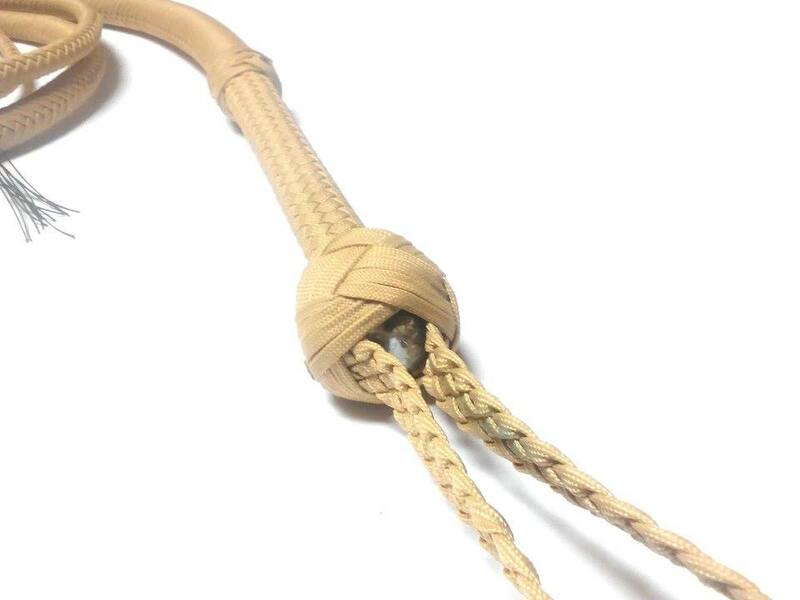 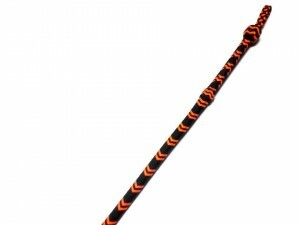 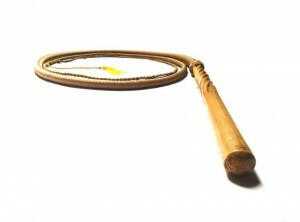 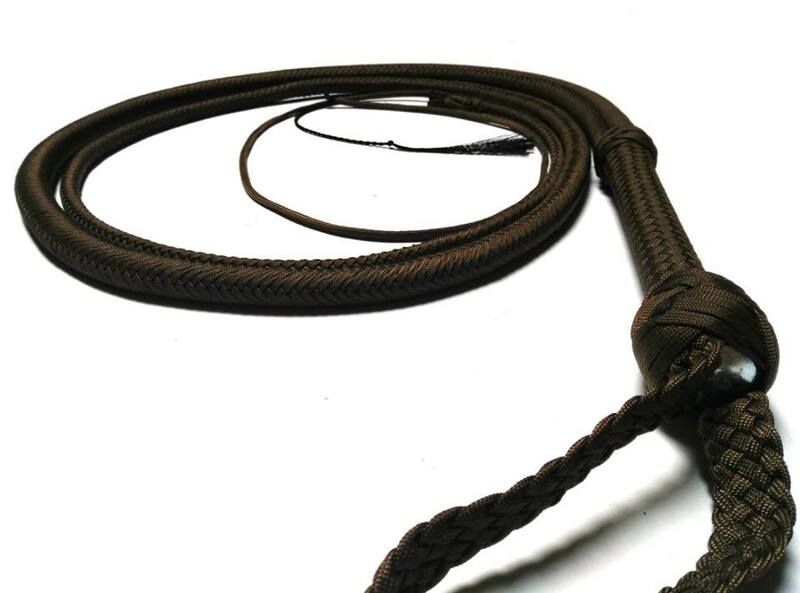 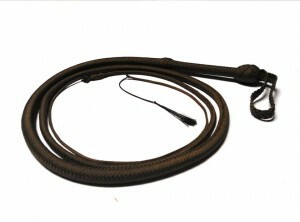 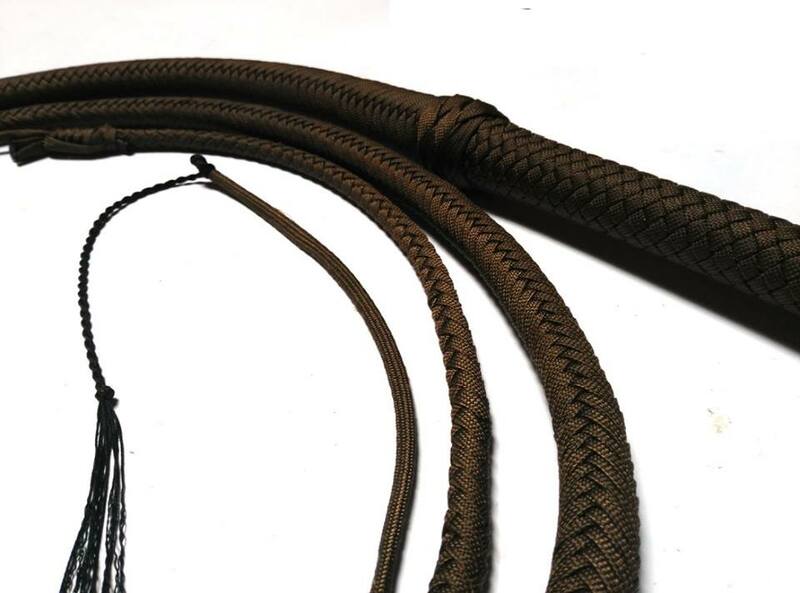 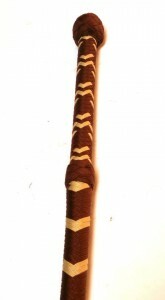 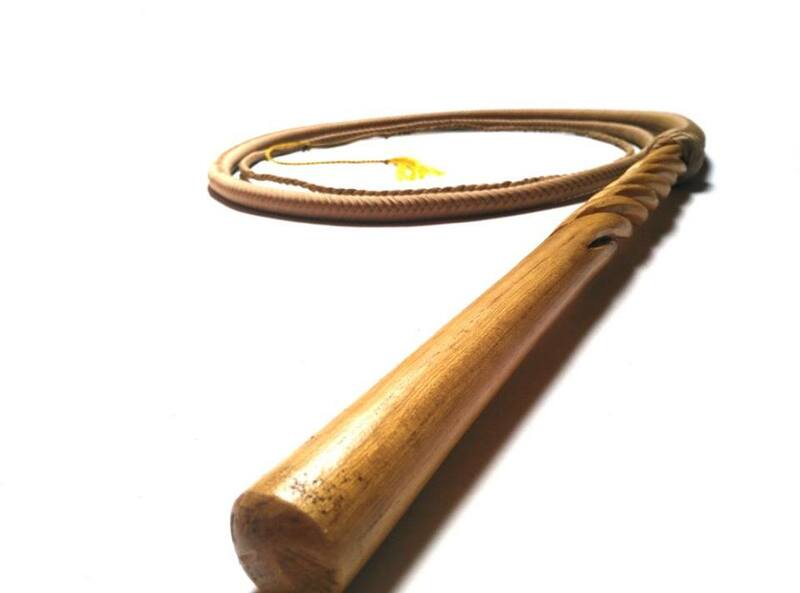 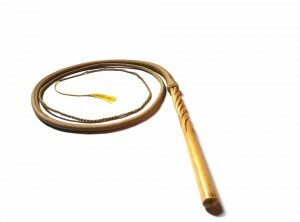 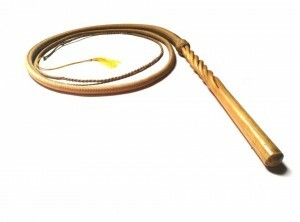 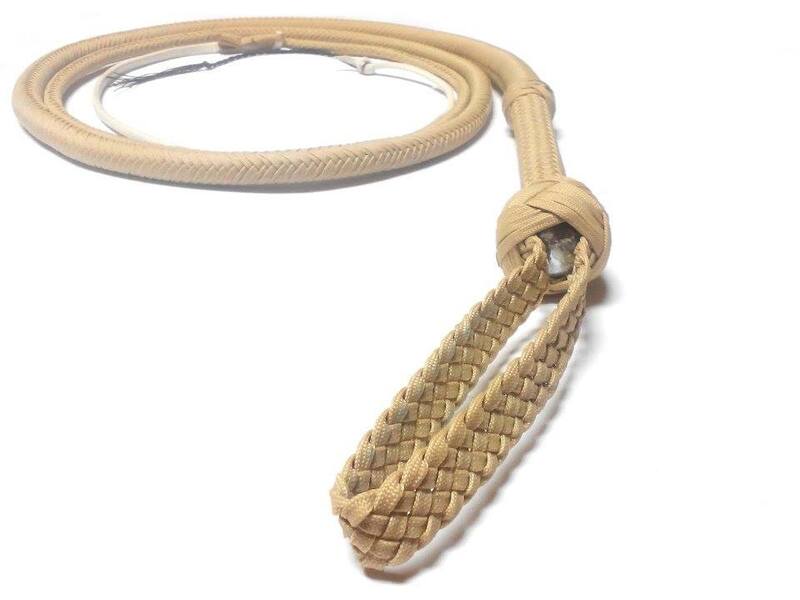 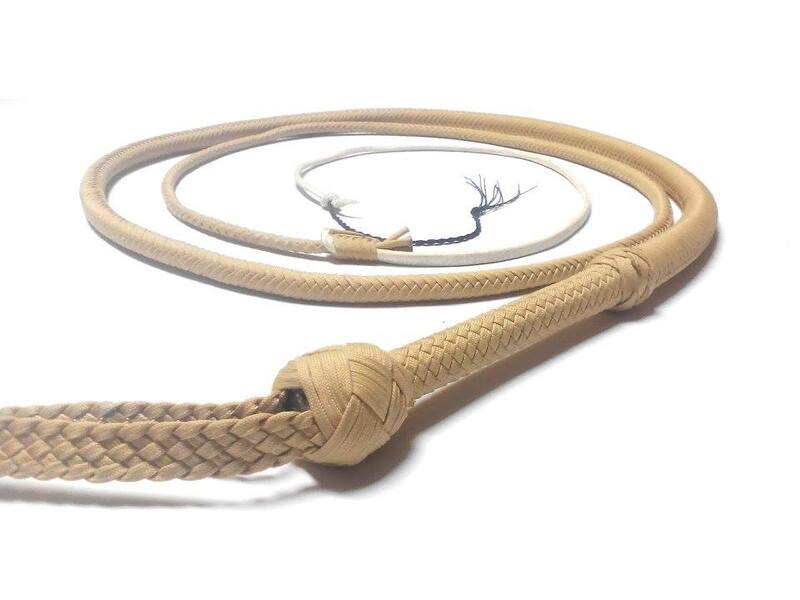 The Nylon Whip is a whip made entirely of nylon, particularly suitable for practicing and practicing whipcracking during the winter seasons are marked by cold and damp weather elements lethal to the preservation and continuance of whips made of leather. Another advantage of nylon whip is the ability to use them even on rough surfaces. 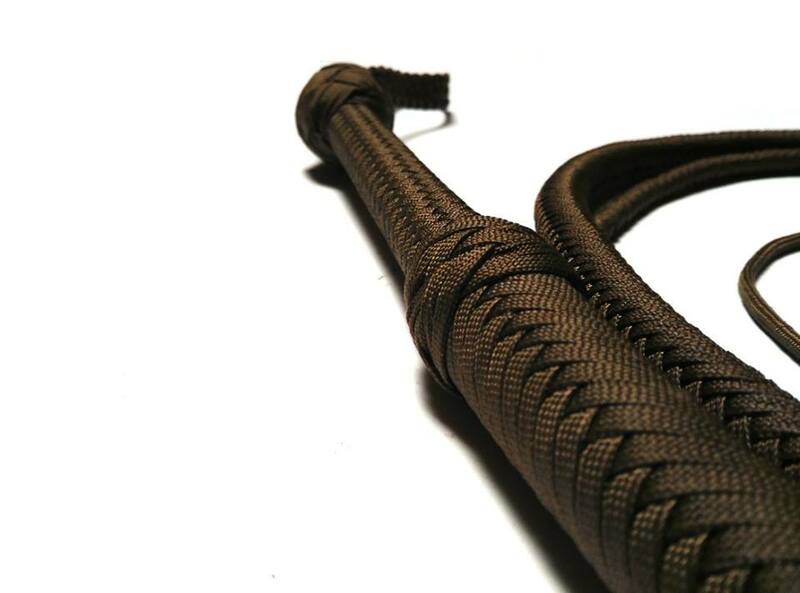 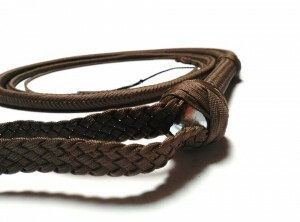 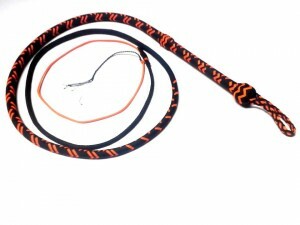 Ultimately the nylon whip proves to be a valid alternative to the more expensive models made of leather.